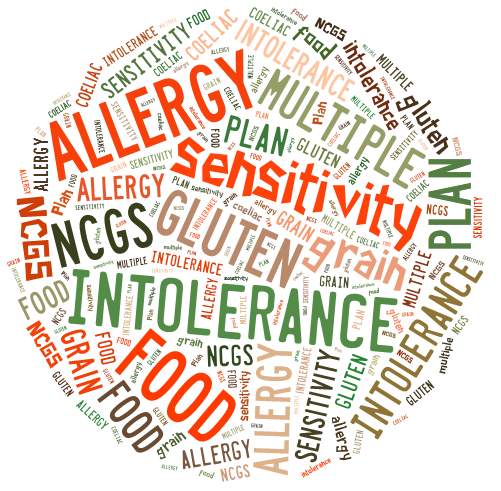 New #Gluten and #Gut Treatment Plans, New #Allergy Site and New Revamp. Phew! All for free. I must be mad. All you need to do is follow the green arrows at the bottom of each page and I will lead you through it in logical, painless steps. Once you have read through the sections, you will then be able to download the Barrier Plan. For free. Yes, free. I am just TOO good to you! I admit giving this away is a bit of a high risk business strategy! Obviously, I need to pay my mortgage and hope you will act on the advice I give in the Plan. That means you are likely to want to buy a couple of tests and test reports, purchase some supplements where I might get a bit of commission or could need a couple of extra guides, maybe. I have created a load of new documents to save you time and effort through the Plan and put them in a Resources area. This includes all the ebooks like Truly GlutenFree, TGF Breakfasts, Product Guides, How To Bring A Reaction Down, How To Test Your Stomach Acid and loads more. There will also be the inevitable Plan updates (as manufacturers admit there IS something in that product after all.., new research changes things etc), special posts, reports and anything else I can think of to inspire, motivate and make things easier for you. I know how hard this is to do alone. And I know you will have questions. I racked my brain to come up with a way of supporting you without killing myself in the process. So, I have created a FAQ and a Support Forum where you can moan/celebrate/chat/query me and other Barrier Planners whenever you need to. All of these can be accessed by becoming a Member for a mere 65p a day. The forum etc is hosted on my new AllergyandIntolerance.com site (I couldn’t get it on the TGF one so had to be creative!). Why a new site? well, I realised as I was developing the TGF plan that actually it is applicable to anyone with a sensitivity. The causes and therefore treatment are the same. But how would people find the help on TrulyGlutenFree unless they searched for ‘gluten’ on the t’interweb? A dilemma. Took me ages to work out what to do. In the end, and even though it was a LOT more work, I designed and built the new site to house all the rapidly-expanding allergy stuff and keep it all in one place. Your specialist TGF site will keep going, obviously, so gluten/grain free people can find it too. All for free. I must be mad. Again. The site works in the same way – guided through step by step. It will have additional sections like histamine intolerance, lectin sensitivity etc when I get a chance. I have already imported everything from TGF into the ‘The Truth About Gluten’ section and blog so anyone ending up there with a gluten problem gets the same info as on this site. You will note that this site also gives an option of a Gut Plan rather than the Barrier Plan. This is for simpler cases rather than gluten and multiple intolerance ones which the Barrier Plan is for. Covering all the types of questions I get asked! Remove the most common allergens from your diet to help calm the gut, give it a chance to heal and identify any intolerance to them. 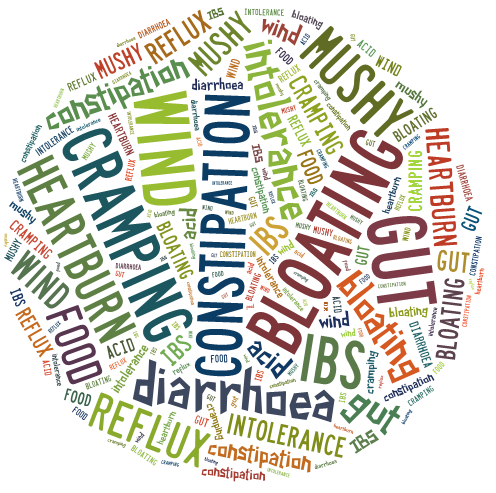 Complete an effective herbal bowel cleanse, a biochemical liver detox and re-balancing on bowel flora. Consider and address any deeper or additional factors that may be affecting your body’s ability to heal or be at the heart of your gut problems. Get access to all the resources, tests and supplements you need to achieve it. So, there you have it: a new era has begun! It all needs prettying up and stuff but the basic mechanism is there now, I hope. I want to thank the lovely testers/readers who helped me through and who all kindly gave the Plans a resounding thumbs-up, sweetly telling me I could charge the earth for them. I have designed, written and built the whole lot myself so be gentle with me but do please tell me any things you spy that need correcting. 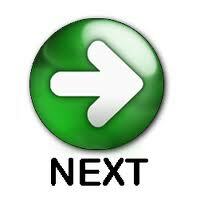 I’m sure there will be tons as I have raced through in a bid to get the Plans out to you asap, as I promised. Apologies in advance for errors, typos and glitches; just alert me, please. Go have a look around then, download your Plans and hopefully see you in the forum as a Member when you’re ready. Meantime, do let me know what you think – does it answer your needs/give you what you want? Is it clear? Do you like the new look/process? I hope so. And I wish you all success with it. It’ll be nice to go on the journey together! Oooh…. how exciting…. Why am I going away for a long w/e with no access to the internet…….. Roll on next week when I can study in depths – and WELL DONE!! Because you need a rest as much as me!! Thanks, and have a good one. Just needed to get it out there. HUGE sense of relief. And excitement. And nerves! I hope so too, Nele. Thanks for the kind words. This sounds wonderful…..look forward to taking the next steps…. Fingers crossed for you, Karen. Thanks for your lovely comment. Thanks, that’s lovely to know. Just got to work on getting people to find it now!